Nestled beside the Victoria Harbour and the new MTR Whampoa Station, Harbour Grand Kowloon is a private retreat offering luxurious accommodation, mostly with harbour views, and diverse dining options. A great option if you want a more peaceful location but with easy access to the main areas. 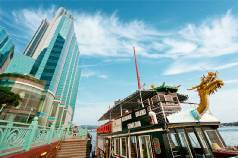 Overlooking Victoria Harbour, the hotel is just a few steps from the new MTR Whampoa Station. There is a complimentary shuttle bus to Kowloon. Harbour Grand Kowloon accommodation offers 555 luxurious and well-appointed Hong Kong guest rooms and suites. 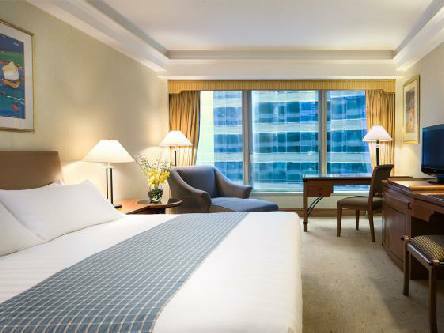 This luxury Kowloon accommodation has spacious rooms designed for guests who are particular about comfort and functionality. The majority of the beautifully appointed rooms boast outstanding harbour views. The hotel features an on-site rooftop swimming pool, sauna, steam bath and spa services; a deluxe fitness centre with 24-hour gym facilities are also available. The Harbour Grand features six restaurants offering diverse dining options including certified Halal food (advance order is required). Breakfast, afternoon tea and evening refreshments are served on the Harbour Club Floors. 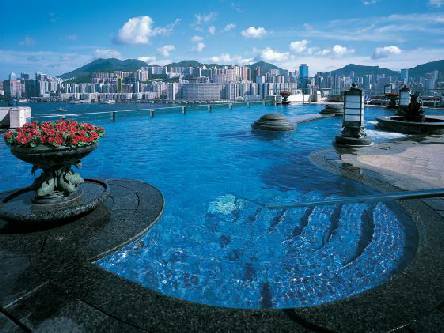 2019 Package holidays to the Harbour Grand Kowloon Hong Kong Prices are per person based on two sharing.